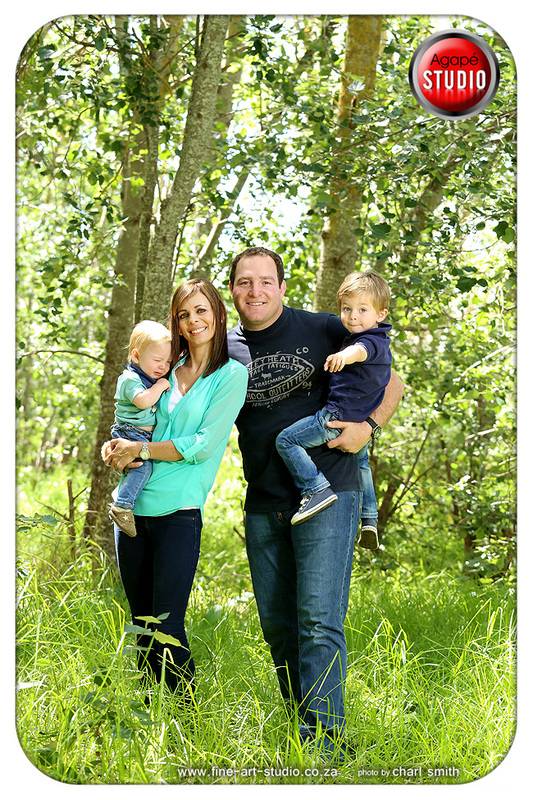 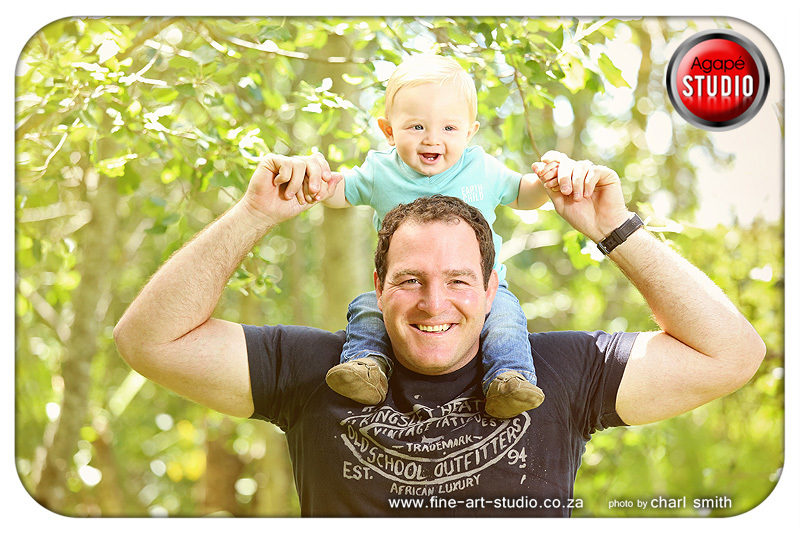 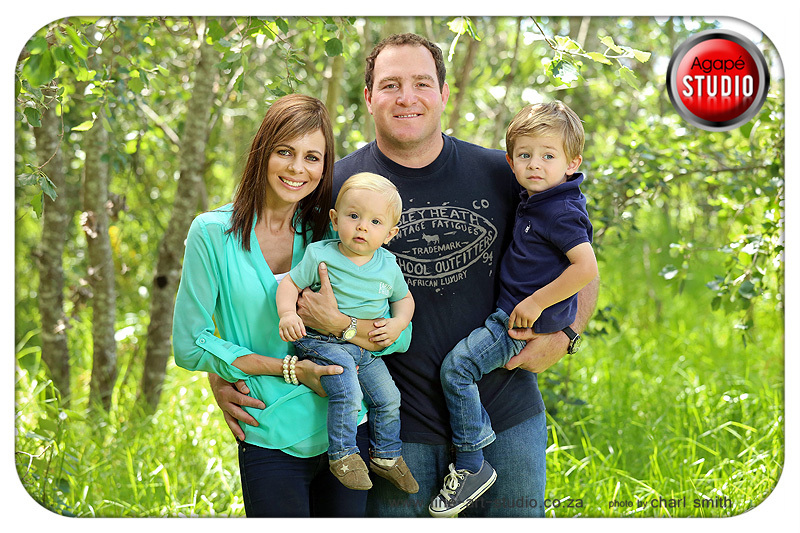 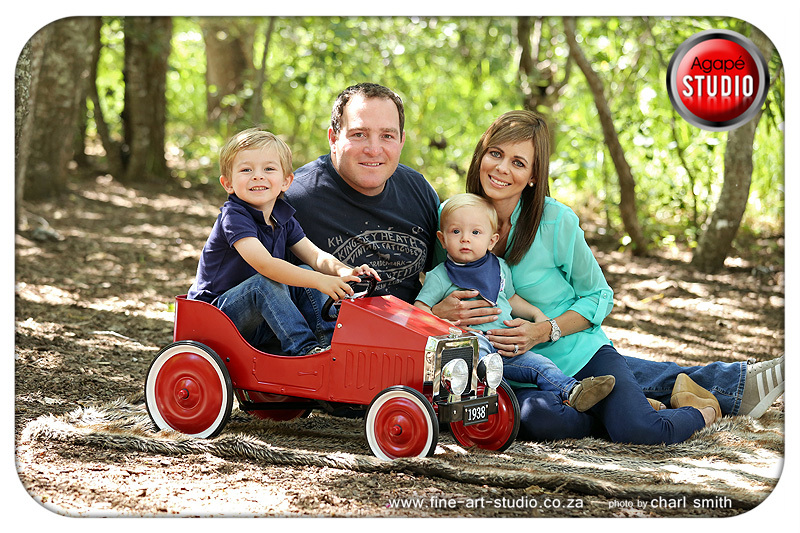 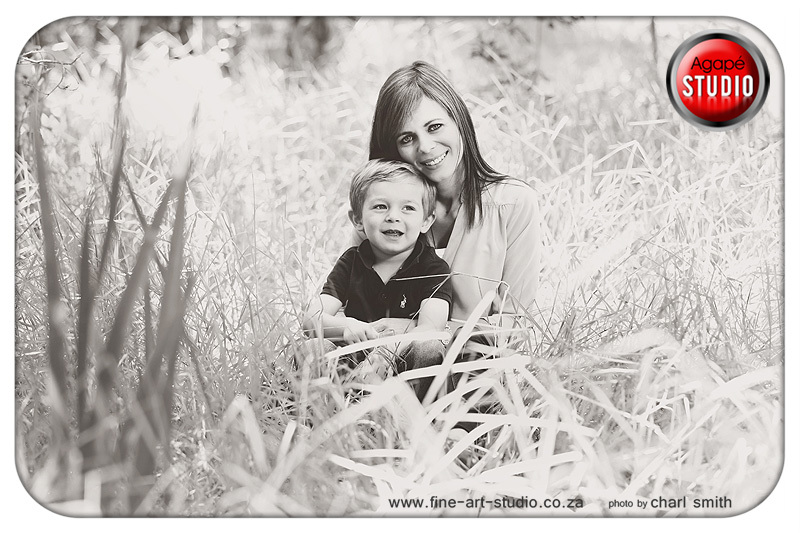 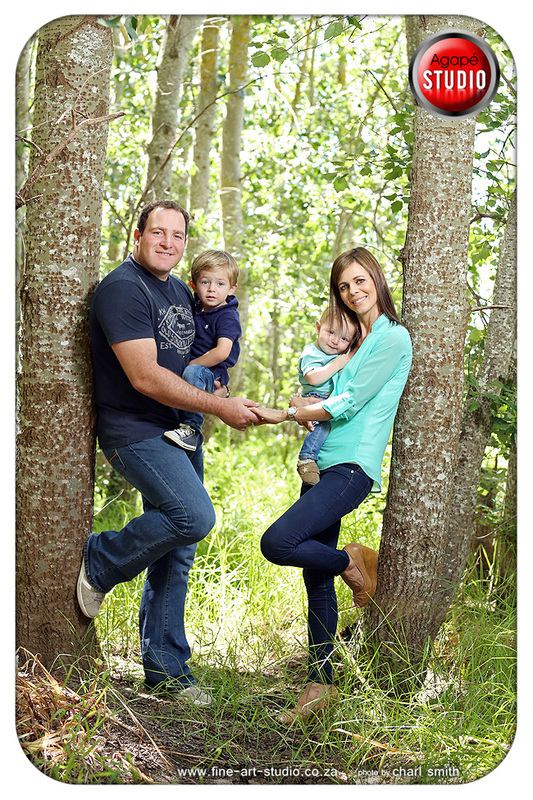 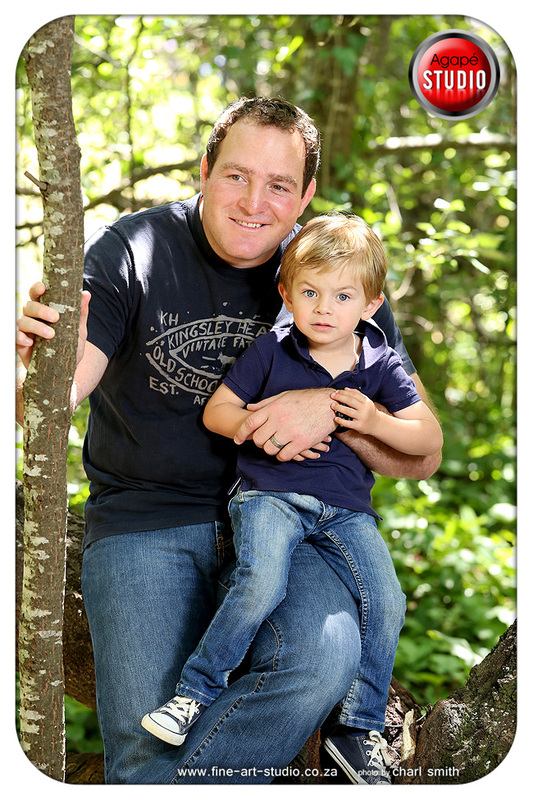 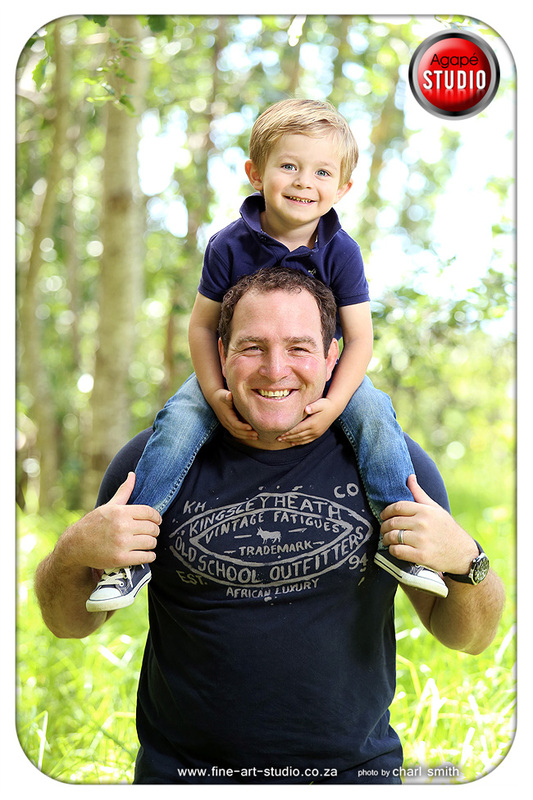 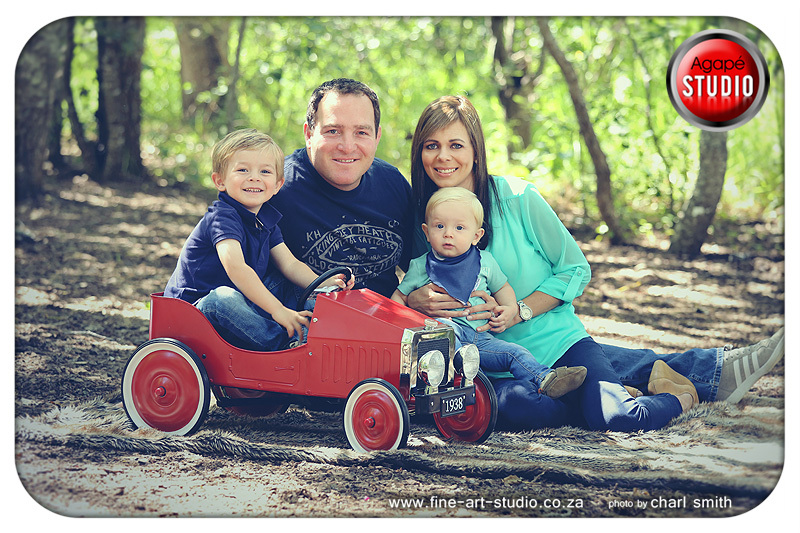 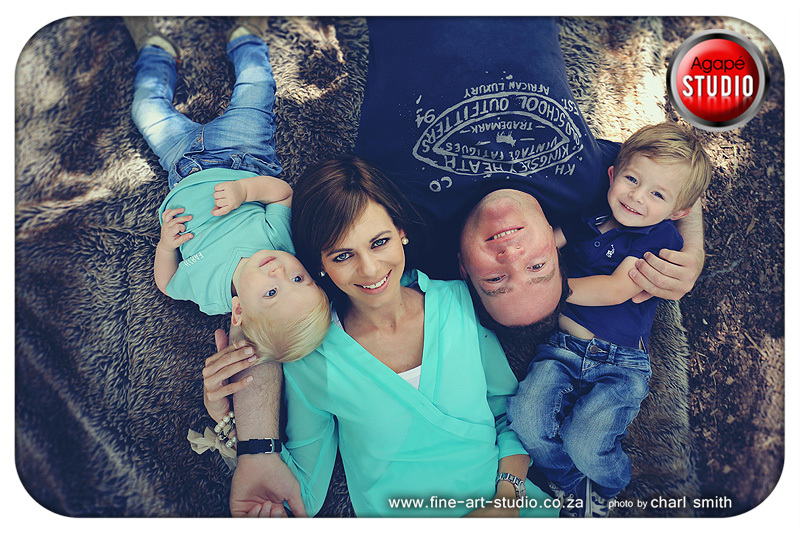 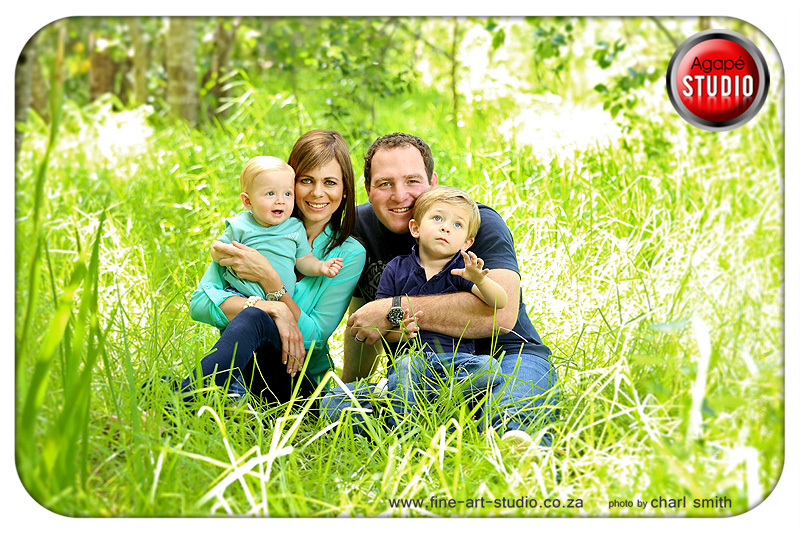 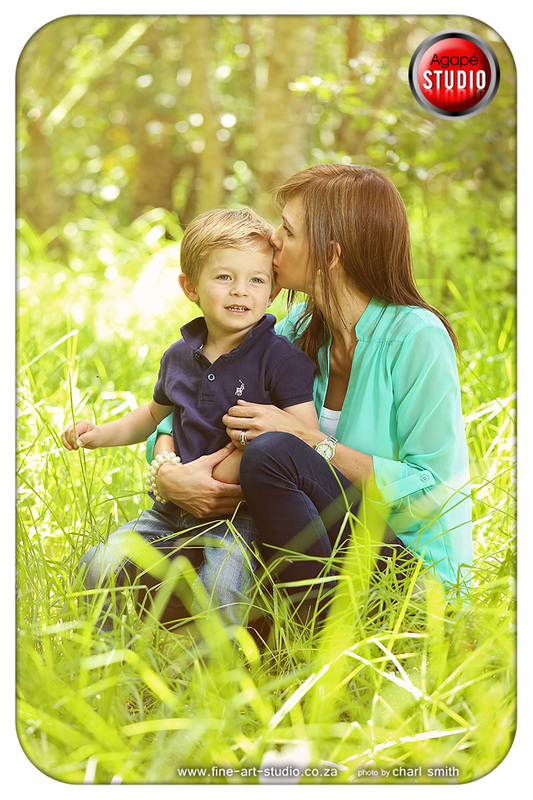 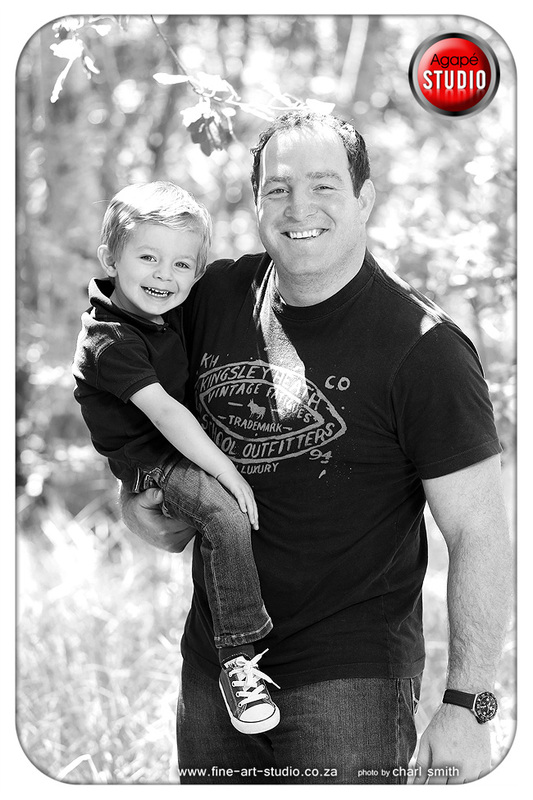 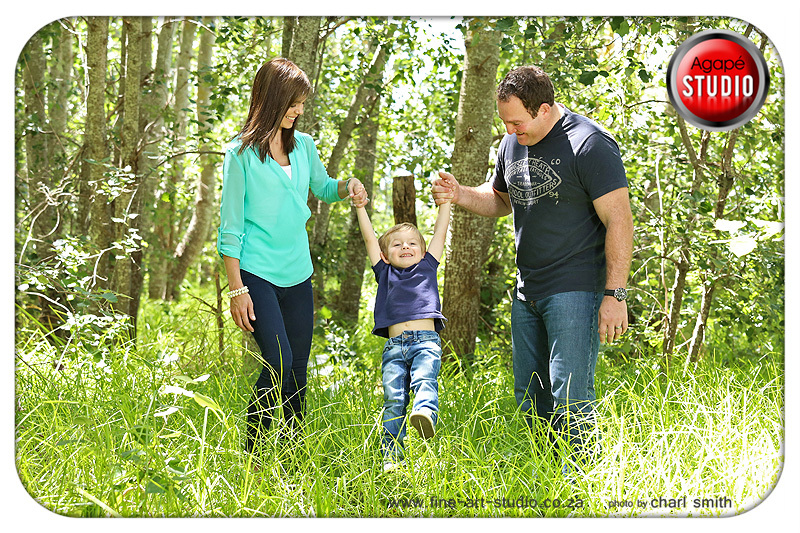 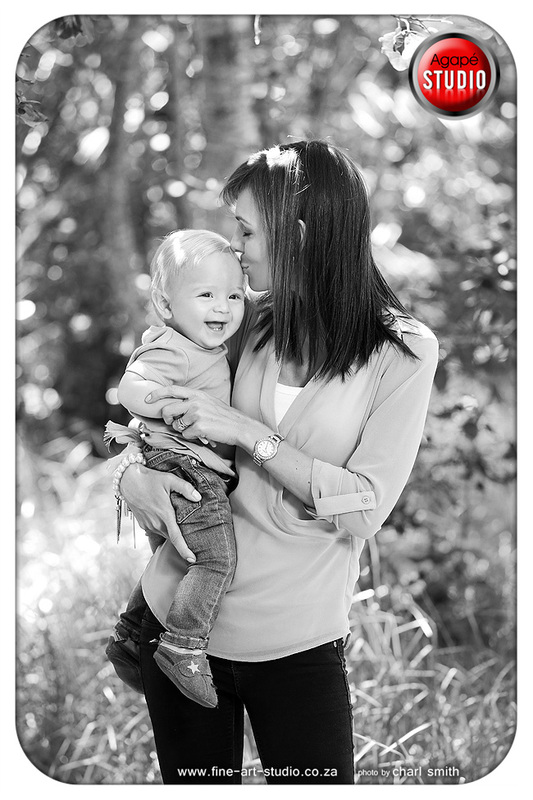 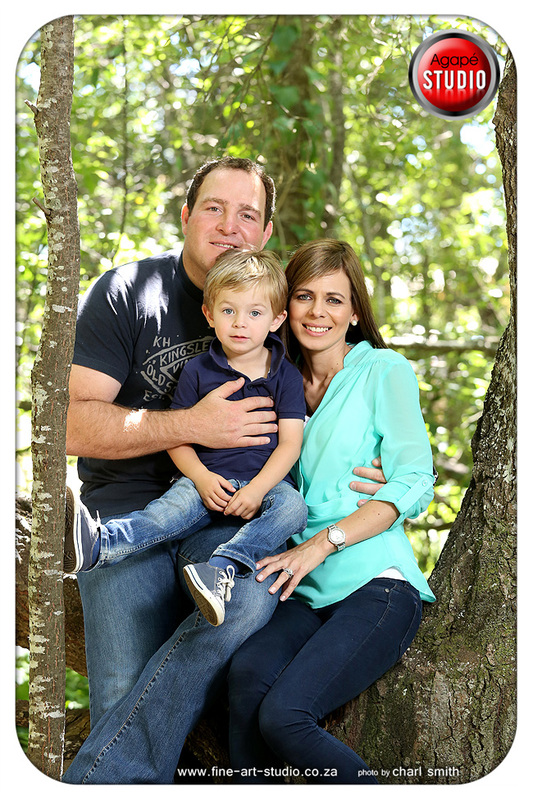 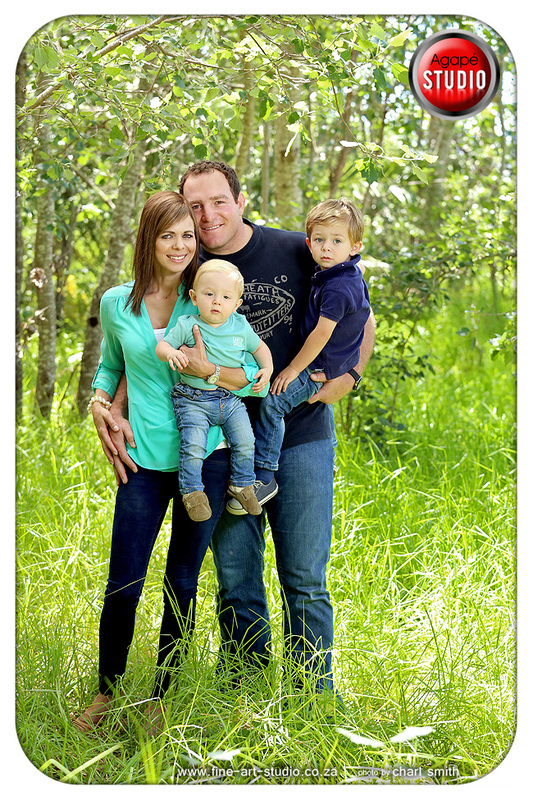 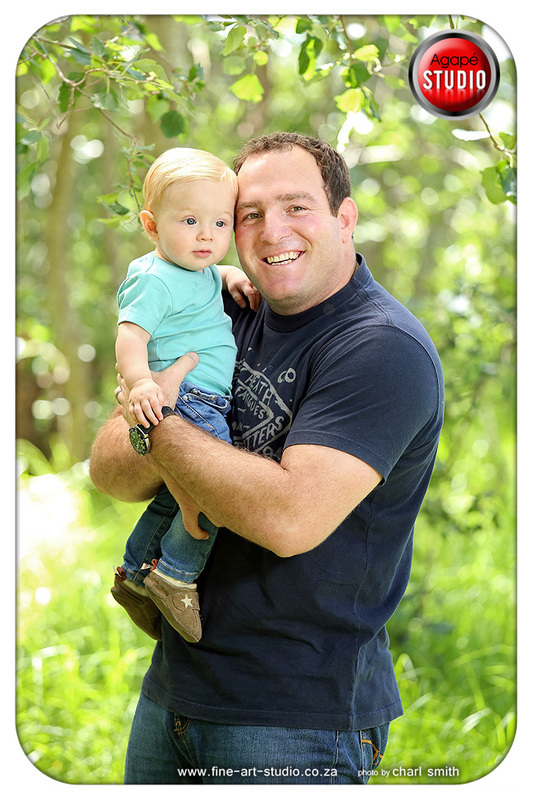 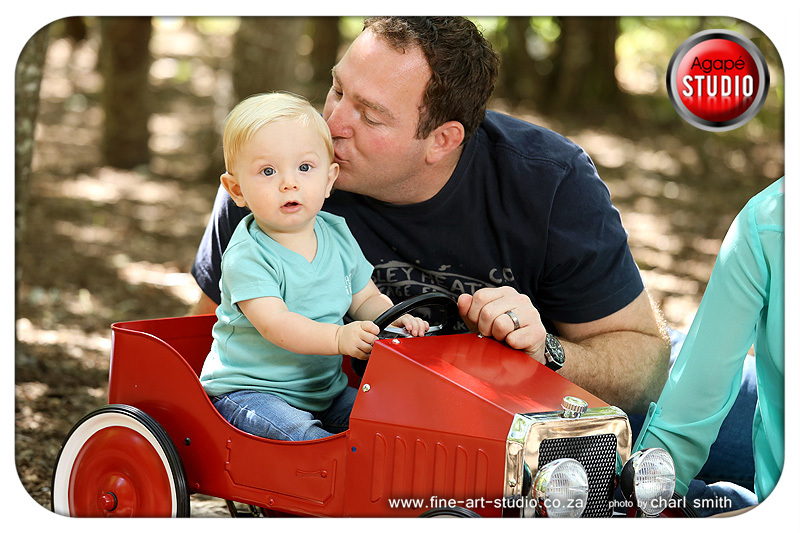 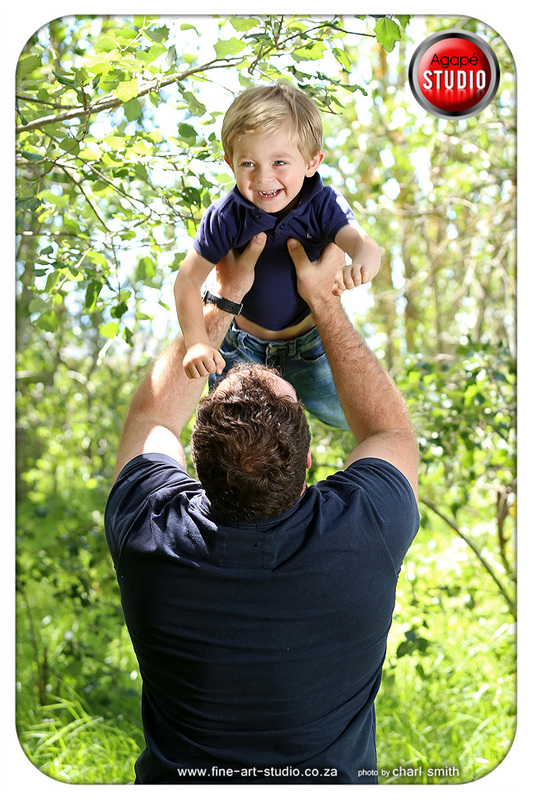 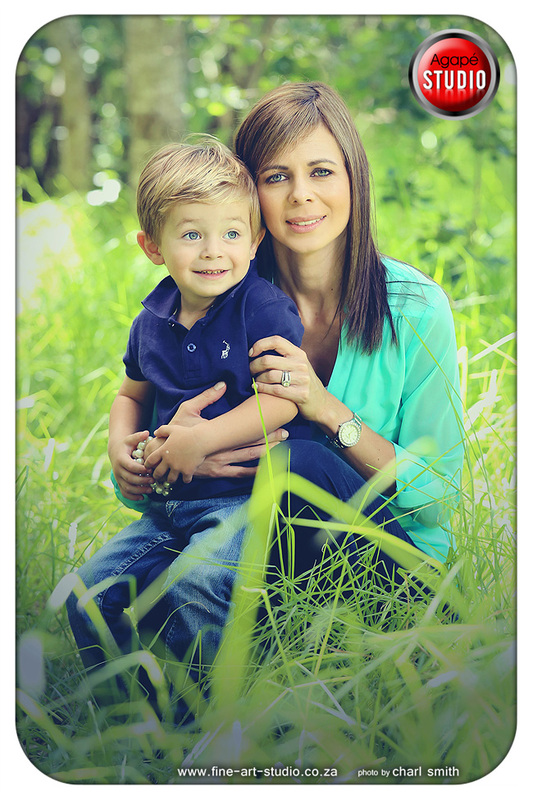 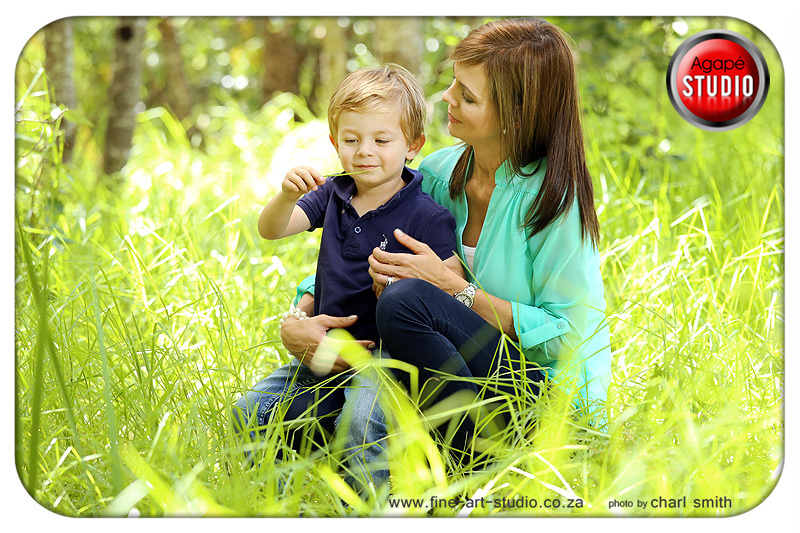 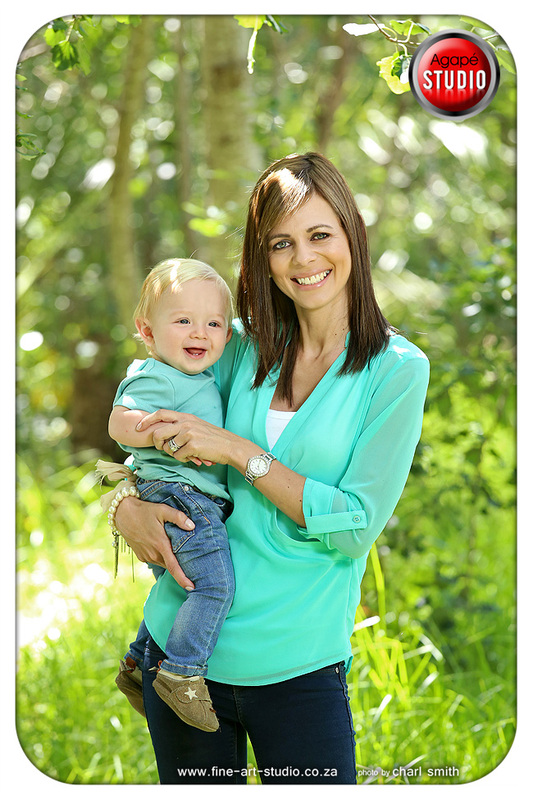 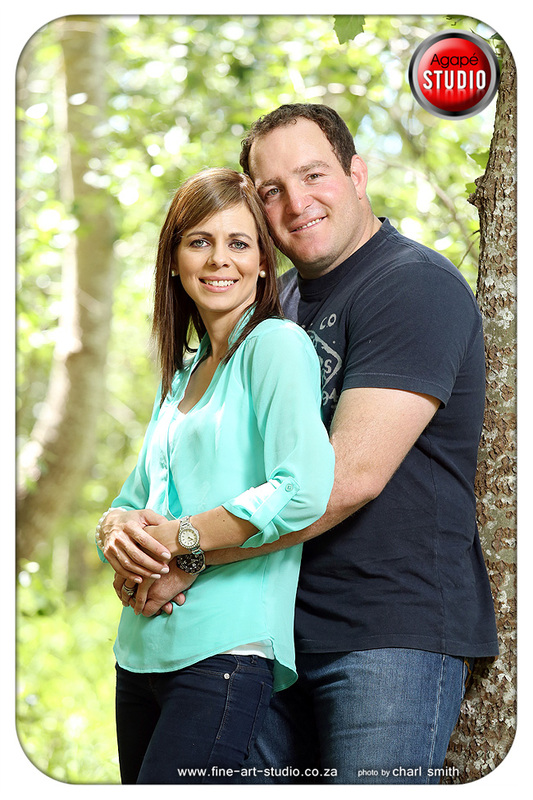 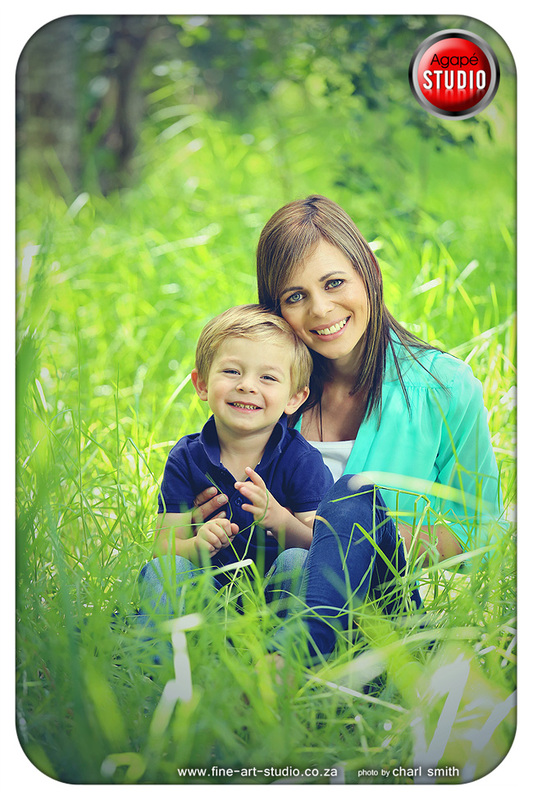 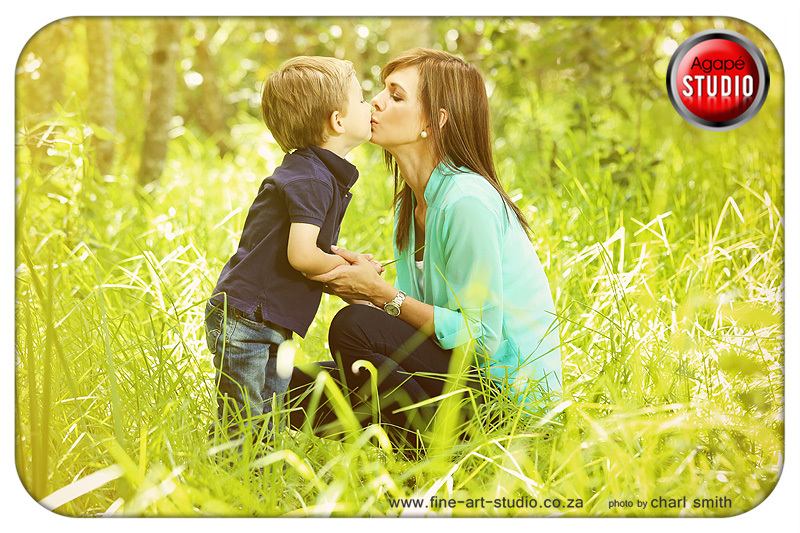 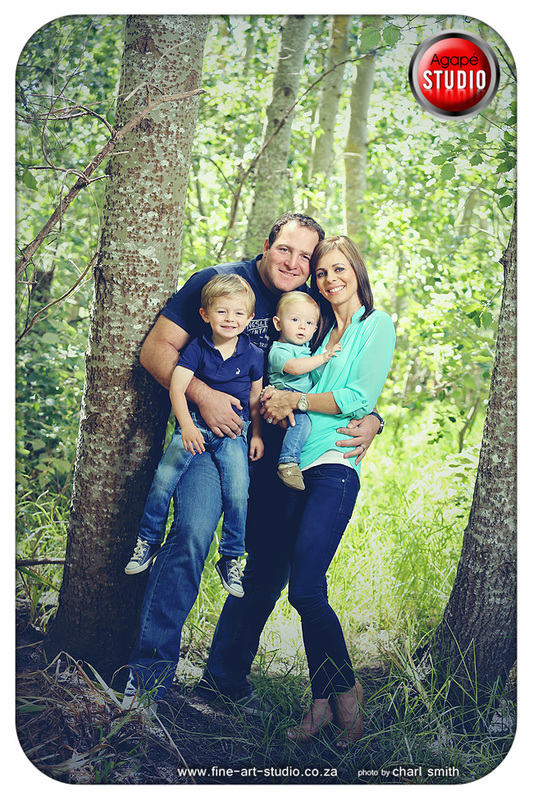 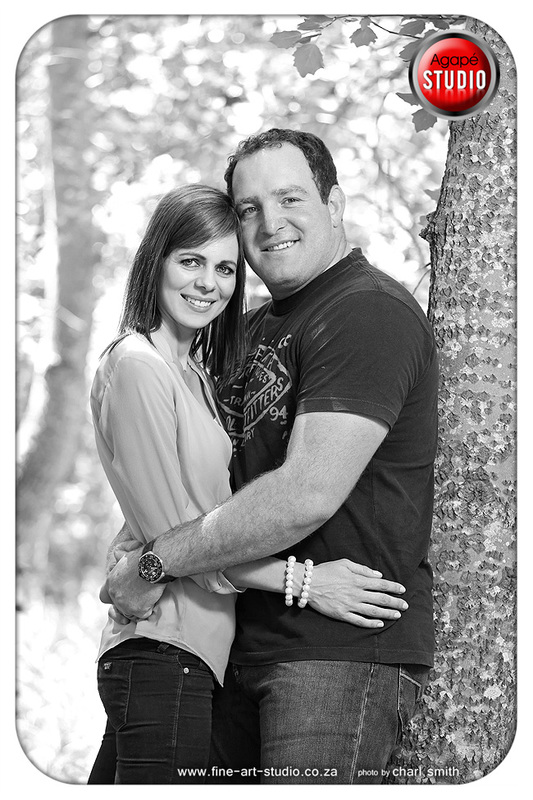 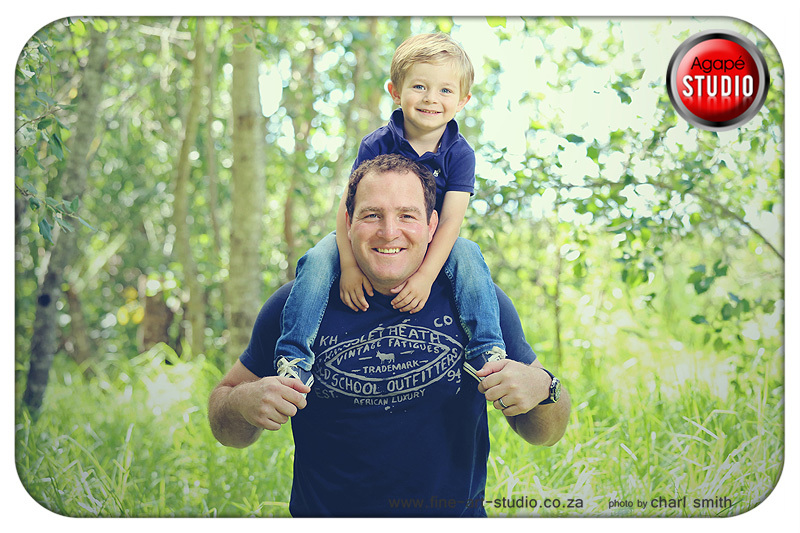 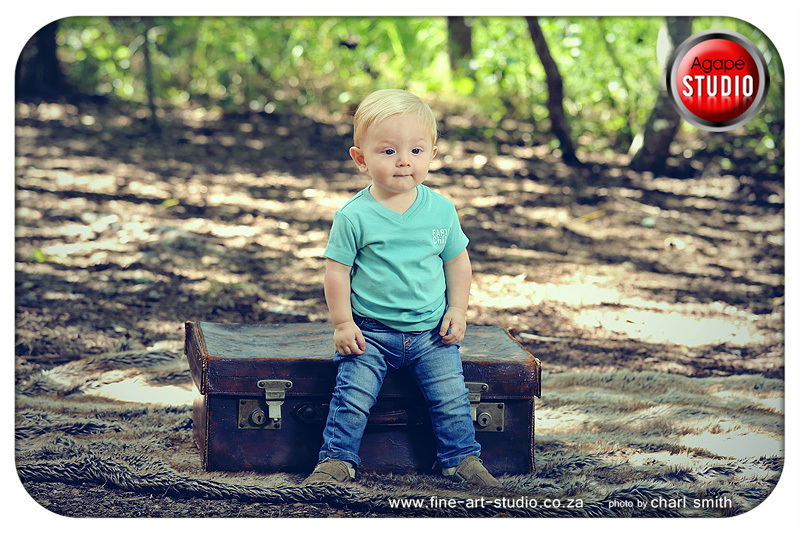 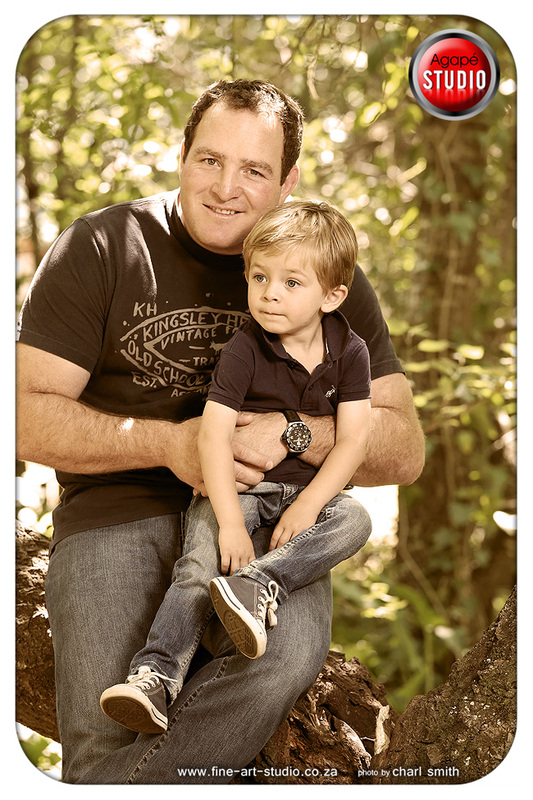 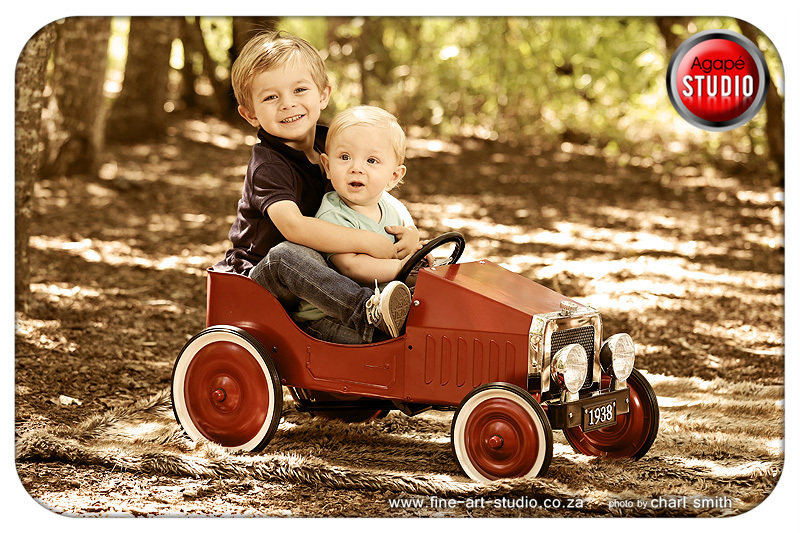 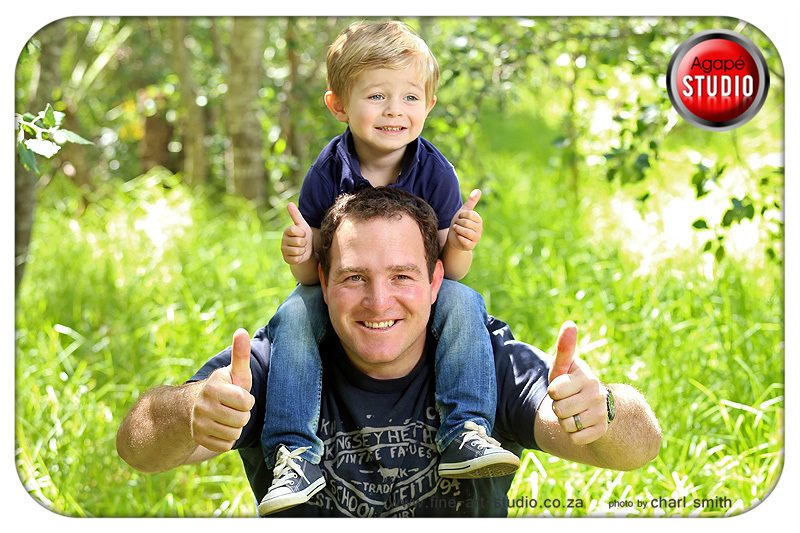 It was so great to meet and photograph Tiaan Liebenberg and his beautiful family. 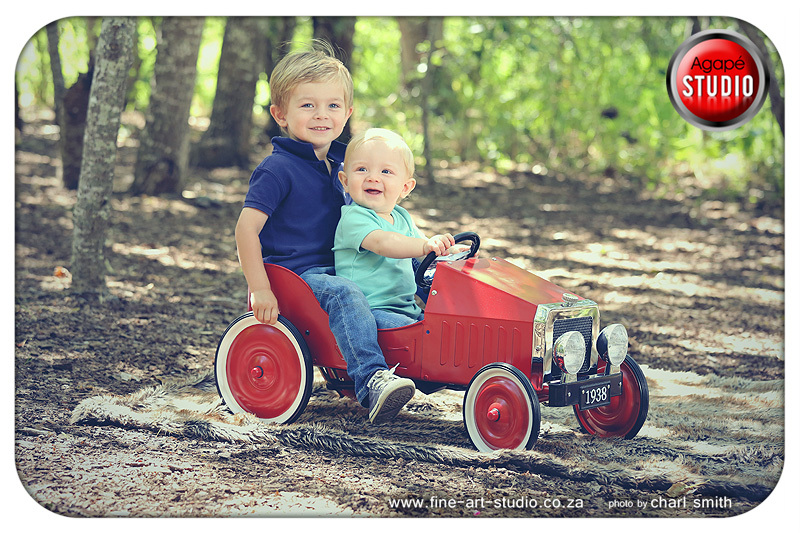 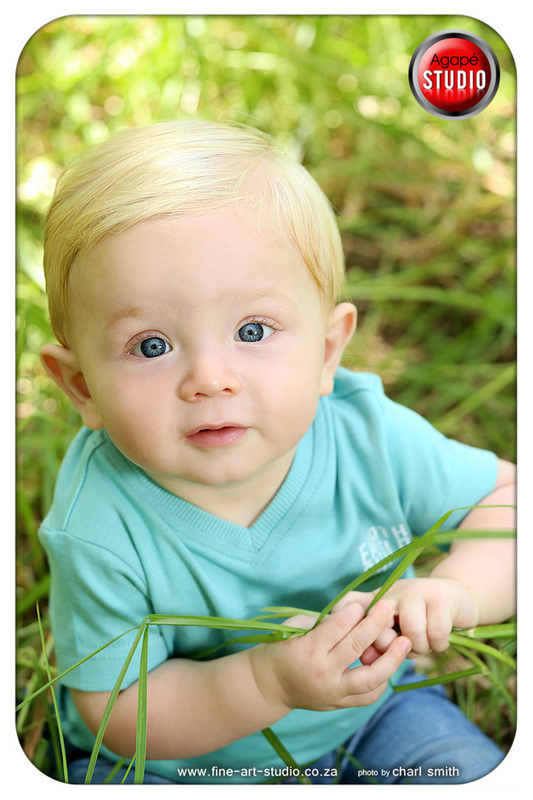 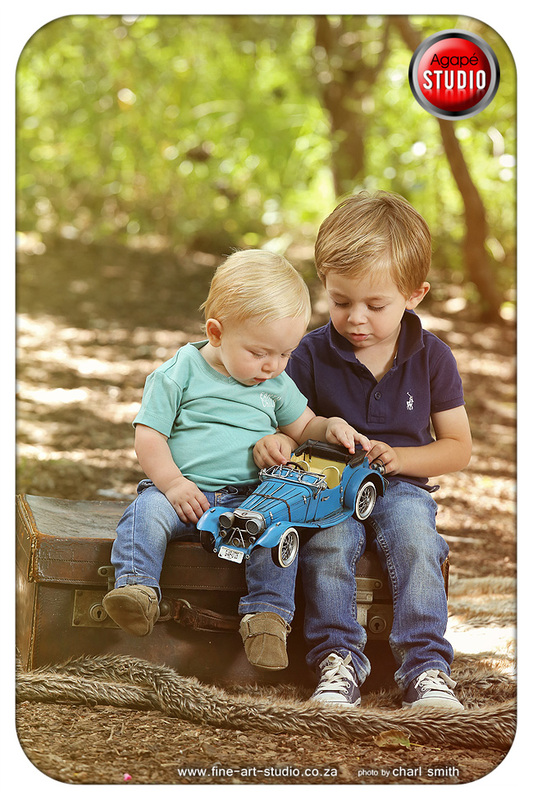 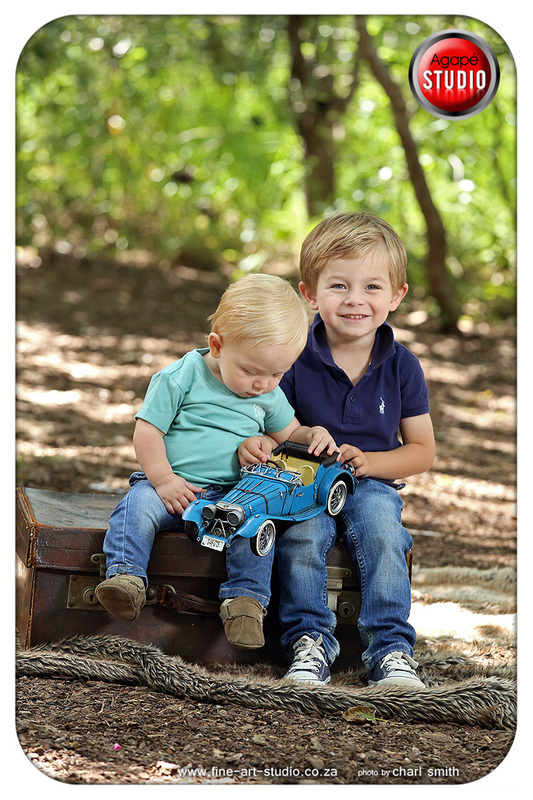 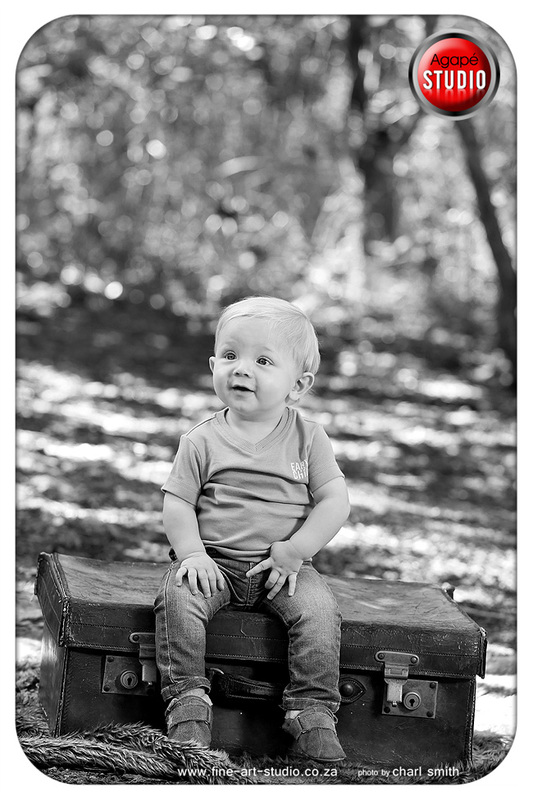 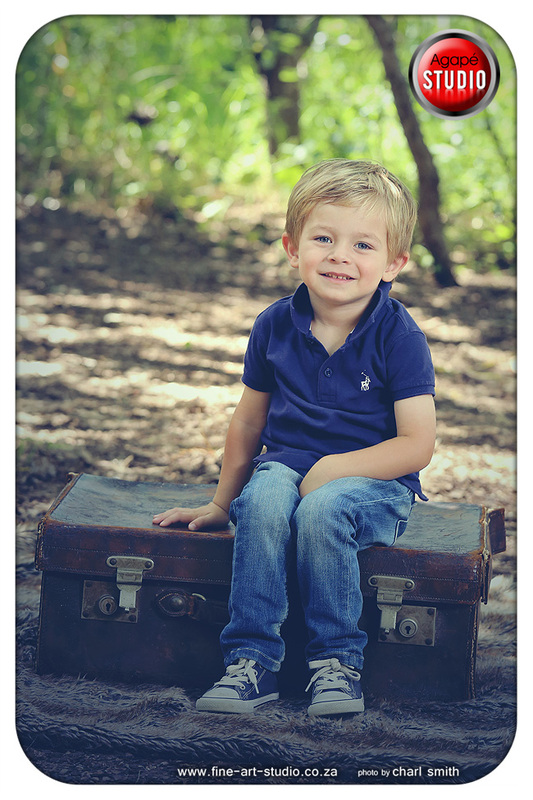 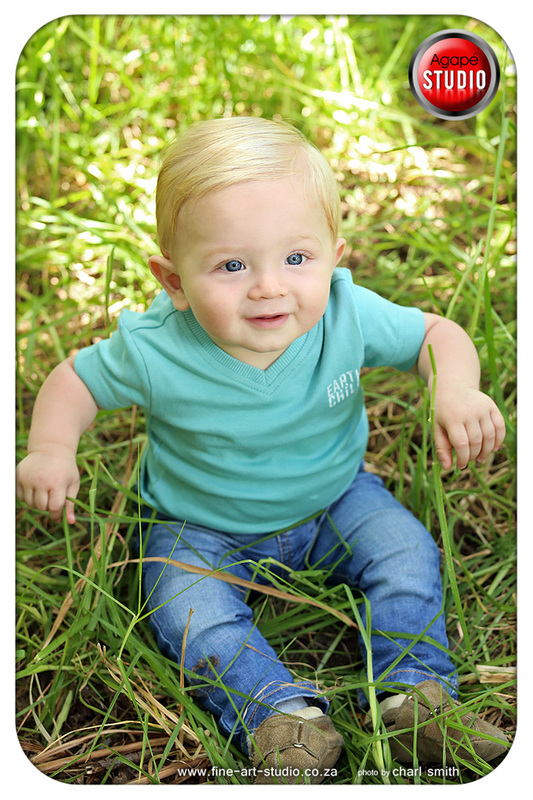 Their 2 boys is just so cute and it was so easy to capture some great images of them. 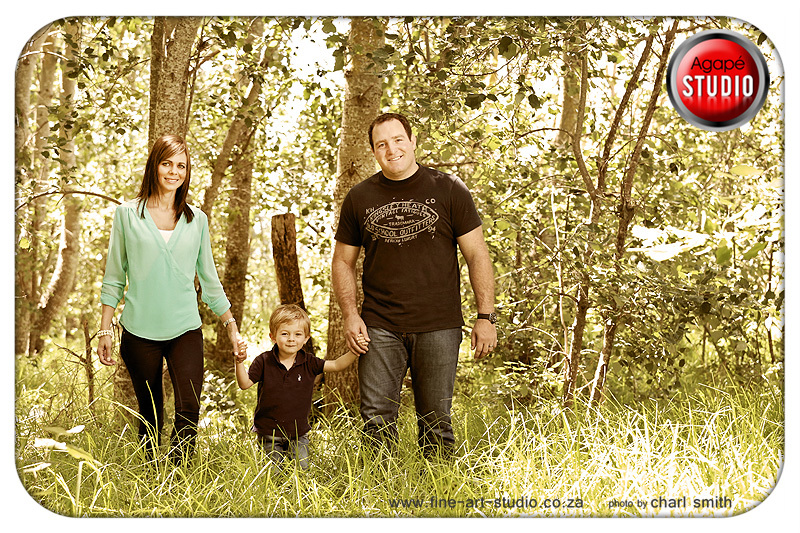 We did the shoot at D'Aria, one of my favorite locations in Durbanville.